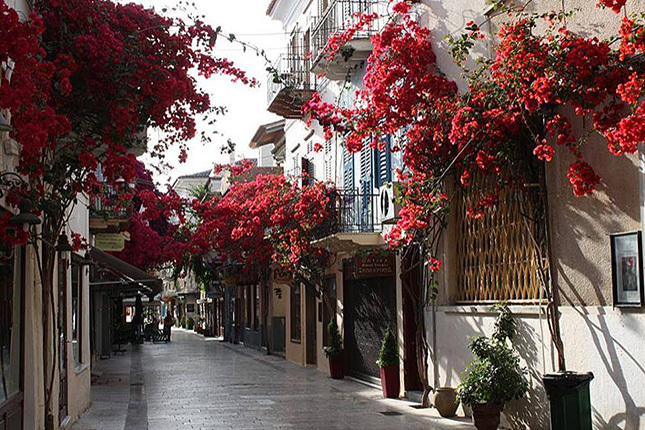 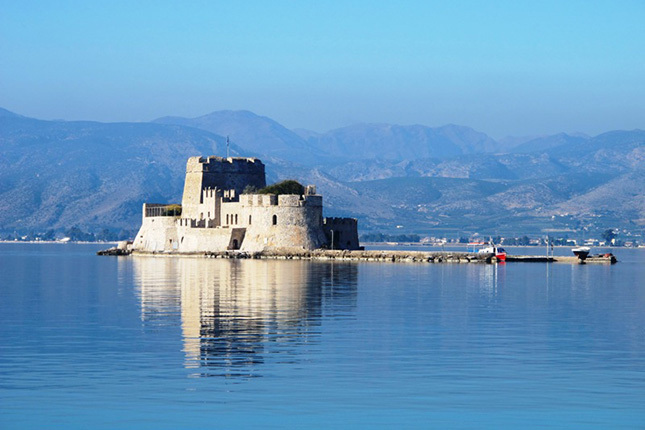 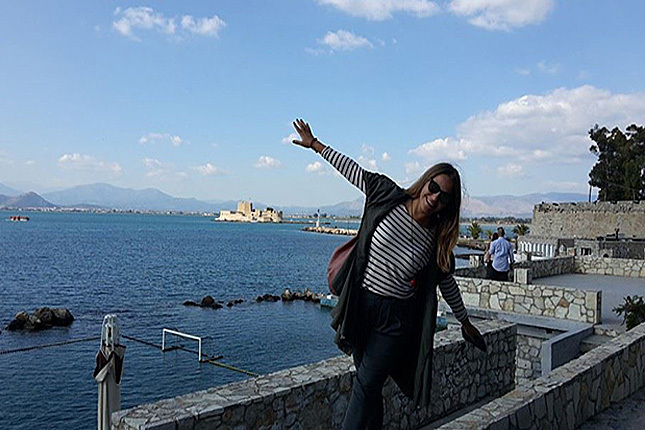 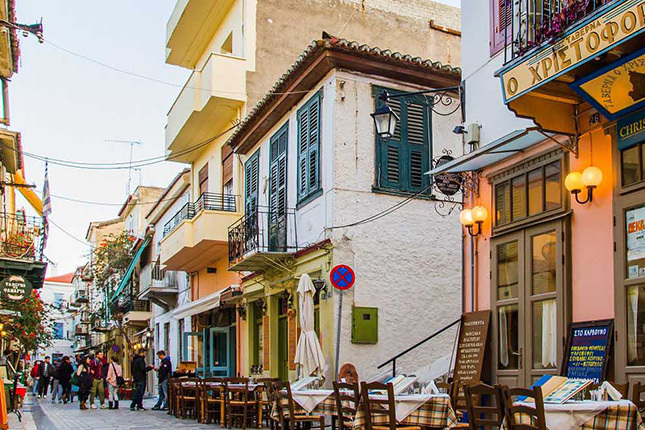 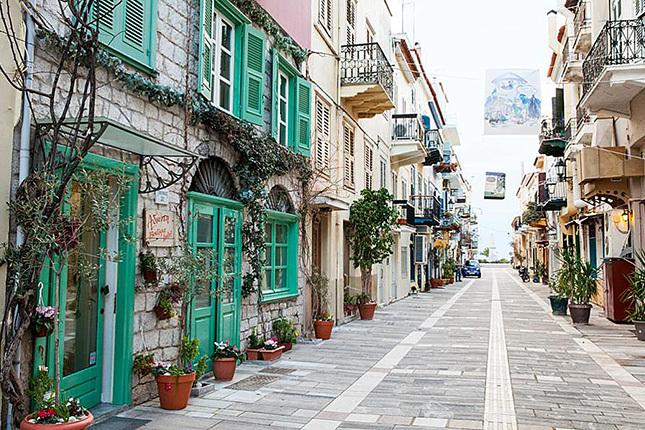 Visit the first capital of Greece, the city of Nafplio, from where one can explore some of the most important sites of the Greek antiquity such as Ancient Mycenae, the Theater of Epidauros, and the castle of Palamidi overlooking Nafplion. 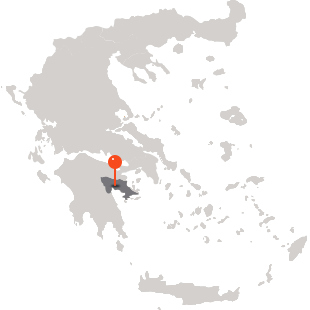 Then on to the Epidauros Theater which is the largest and one of best preserved ancient theaters in Greece. 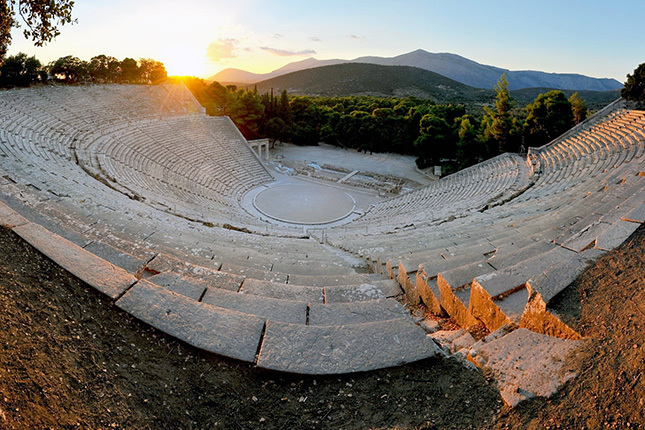 It can accommodate 14.000 spectators and comes to life every summer with the Festival of Epidaurus, performing ancient comedies and tragedies, revealing the culture before the eyes of the spectator. 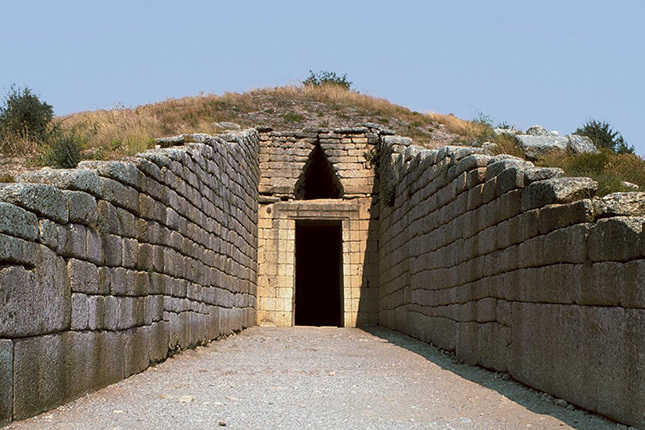 Then on to the Theatre of Epidauros, renowned for its outstanding acoustics. 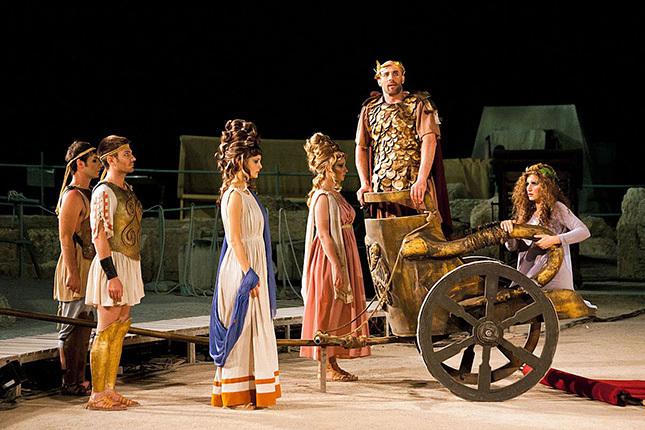 Don't miss out to test it by standing at the highest point and throwing a coin to the orchestra! 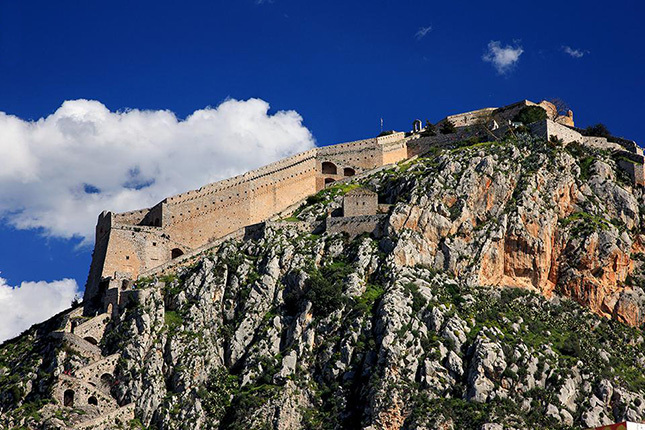 Challenge yourself to a climb of 999 steps to the Palamidi Fortress of Nafplio and become awed by the breathtaking view!